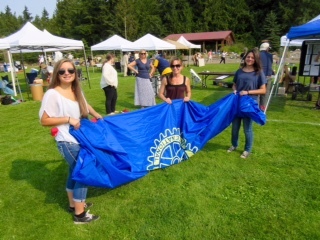 The All County Picnic was held on Sunday, August 21, 2016 from 11 AM - 4 PM at HJ Carroll Park in Chimacum, WA. 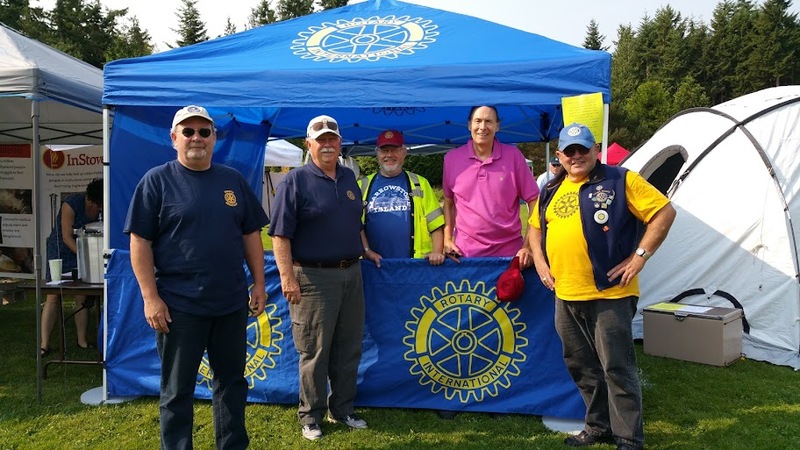 Rotarians arrived at 9:30 to set up the ShelterBox tent. ﻿Click here to read an article in the Peninsula Daily News.